I am lucky to have found the best hair transplant centre where I was at peace from the consultation session to the follow-up. I wouldn’t imagine going through the same situation as other people complain of botched surgeries and nasty experiences. As I searched on the internet for the best hair transplant clinics, I found ASG to be suitable. I visited the clinic and met a good team of experienced staff in hair transplantation. 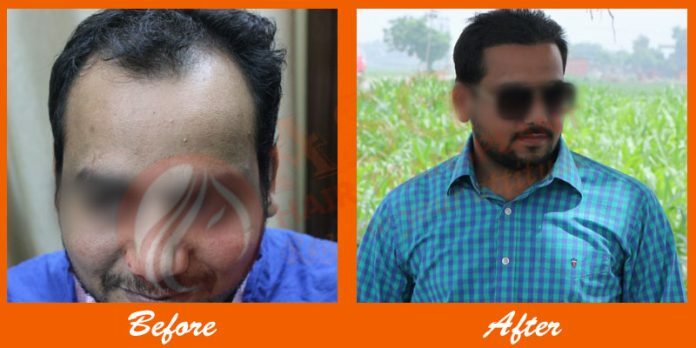 I got a 2700 hair transplant which was painless. I had a slight bleeding after the procedure, but stopped after a few days. The dramatic part came when I was shedding the transplanted hair. Whenever I could use a towel after washing my hair, I saw hairs plugging out. I worried more since I never expected the hair to fall out as it did. The doctor told me that it was normal and could stop. Apart from that, my hair restoration procedure was amazing since I got the results I wanted. Next articleI am ASG’s number one fan!